Charlie Thompson is an elusive character. What started off with general correspondence via a few emails to request an interview, soon escalated in to a game of cat and mouse to rival that of the two central characters in the film Catch Me If You Can. 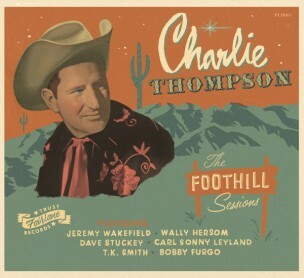 After weeks of pursuing this UK singer-songwriter with a serious gift for penning a traditional country tune, and a damn fine set of vocal chords to add to the mix, Famous Last Words (FLW) managed to secure the services of Charlie Thompson for the duration of two whole hours one Sunday afternoon. The reason for the endless pursuit was due to the recognised quality in the song writing department (Charlie will tell you differently! FLW), but also for the fact Charlie Thompson holds a significant position in society that doesn’t allow much time for talking about his music because he serves the public as a full-time firefighter. With approximately an hour to the scheduled interview, there is one final spanner in the works as Charlie Thompson’s usual route home, after a shift with the aforementioned fire service, turns into an unintentional competitive race! Being a keen cyclist, and admirably taking up the environmentally friendly option, Charlie Thompson managed to get tangled up in a cycle race on his way home from work. This naturally resulted in a few quizzical looks from the actual contestants taking part, with Charlie grabbing further attention by eventually taking an alternative route unbeknown to those cyclists actually taking part in the race, with the only giveaway being that he forgot his cycle helmet due to being of a certain age when such things were not part of health and safety regulations. 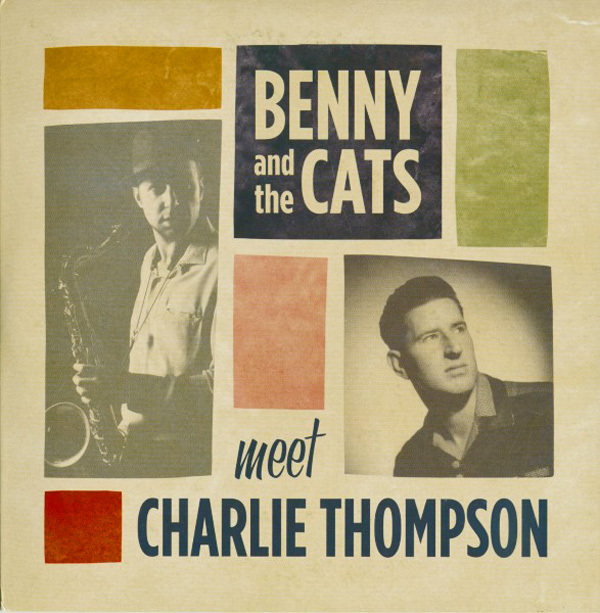 So when the interview finally arrived it proved to be a fascinating insight into the life and times of Charlie Thompson, that began as part of a rockabilly trio and later combo and then progressed to a combination of various influences of country, hillbilly and western swing, as well as keeping one or two irons in the rockabilly fire as he later explained to FLW. “It really started for me around the time I was fifteen,” begins Charlie Thompson regarding his first initiation to the world of song writing. “I got my first guitar at this age, which was an acoustic Fender. I’d probably have learnt a lot quicker if I’d had lessons, but I bought a book where you’d copy the frets. With those early American rockabilly records causing a second ripple in terms of their popularity albeit in the UK during the 70s and 80s, in addition to a new wave of rockin’ bands such as Stray Cats and The Jets leading the charge for a rockabilly and rock ‘n’ roll revival, it was those countless records and fresh-faced bands that made a profound impact on the burgeoning song writing career that Charlie Thompson was beginning to embark on. 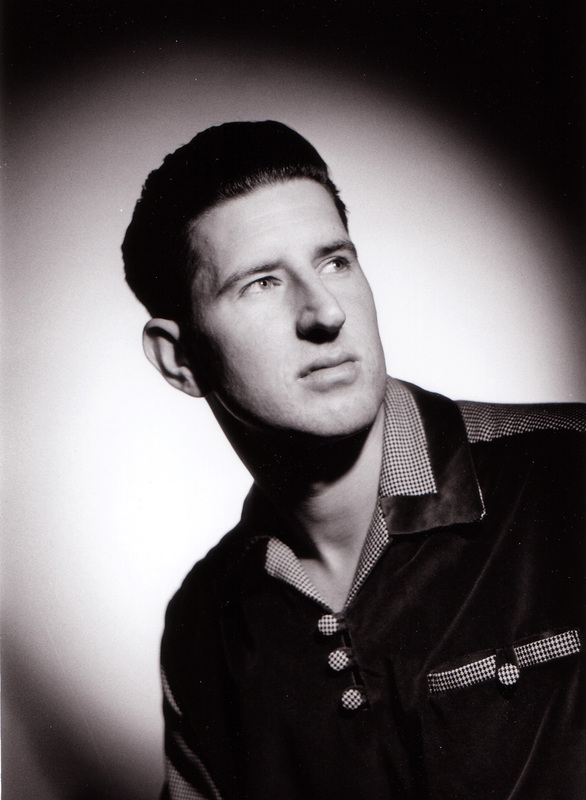 As mentioned, it was rockabilly that really captured Charlie Thompson’s enthusiasm for music, and led to his first line up being established by the name of The Hot Rock Trio, before going on to be a major player in The Blue Star Boys. What sorts of lessons did your fellow bandmates from The Hot Rock Trio pass onto you that still have a bearing on what you do now as a musician? In terms of where Charlie Thompson now finds himself, there is no doubting that he is on the right path with regards to knowing his ‘style’ and where he is going. 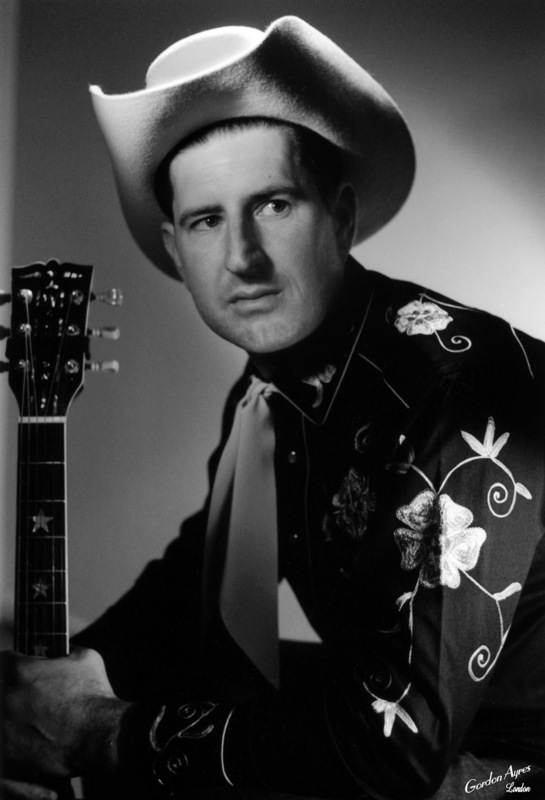 The musical style that Charlie Thompson is currently peddling is probably best described as traditional country, but one in the sense that incorporates several of the traditional elements by taking snippets of country, honky-tonk, hillbilly and western swing and applying them in his own natural style and vision to make it his own interpretation. The results are incredibly authentic with a real sense of 40s and 50s country music being recreated, and one that is a long way from his base in the UK. 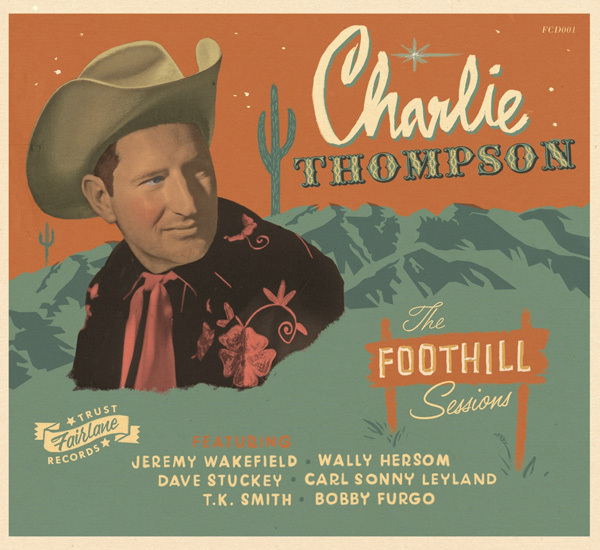 The proof is in the pudding with Charlie Thompson’s current album ‘The Foothill Sessions’, where you will be served up a fine selection of original compositions that evokes images of the aforementioned periods in history. But how exactly does Charlie Thompson view all of this, and is he comfortable with such descriptions as ‘hillbilly’ and ‘western swing’ when it comes to his music? What can you tell FLW about your current album ‘The Foothill Sessions’? “‘The Foothill Sessions’ was pretty much recorded live,” begins Charlie on his latest full-length album. “We had to do a little overdub here and there where Jeremy (JW) Wakefield couldn’t make one of the sessions, so we left a space open for him in a couple of the recordings. But some of the recordings of ‘The Foothill Sessions’ were recorded completely live with one take which, as you know, if you screw up you have to do the whole thing again. What was the recording studio used for ‘The Foothill Sessions’, and who were the musicians involved? Are you a bit of a perfectionist when it comes to writing and recording your music? It also appears that great care and attention to detail has been given to the artwork for ‘The Foothill Sessions’ because it is rather magnificent! Therefore, who was responsible for the artwork for your current album? It must be a great relief when you find the right personnel who understand what you are searching for creatively? The tunnel vision that Charlie Thompson speaks of is definitely down to specifics when it comes to his recorded output. 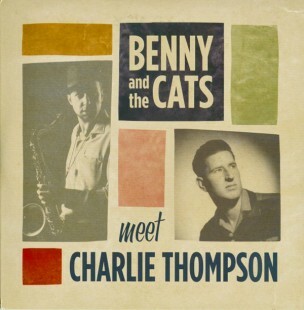 However, to digress slightly, the varied personal tastes of Charlie Thompson in relation to different musical genres charts back to his teenage years, and can be identified in parts of his current working methodology that has seen this country cat apply his trade to a rhythm and blues styling with Benny and the Cats recently. The decision to set up the Ameripolitan movement in Austin, Texas, was also a reaction to the well-documented comment made by Blake Shelton – musician and television personality – who referred to the traditionalists of country music as “old farts” in 2013. Such a remark incensed Dale Watson to the extent that, in addition to setting up a new camp in Austin for country music to get back to its original roots with the Ameripolitan movement, he also penned a witty reply by way of a single release. Therefore, with a fresh nomination from the Ameripolitan Awards in the Honky Tonk Male category, how does it feel to be nominated for a second time for Charlie Thompson? What was the whole experience like when you went to the Ameripolitan Awards ceremony for the first time? How do you feel about the current criticism of Nashville and country music, and Dale Watson’s reaction to all of this with the Ameripolitan Awards? 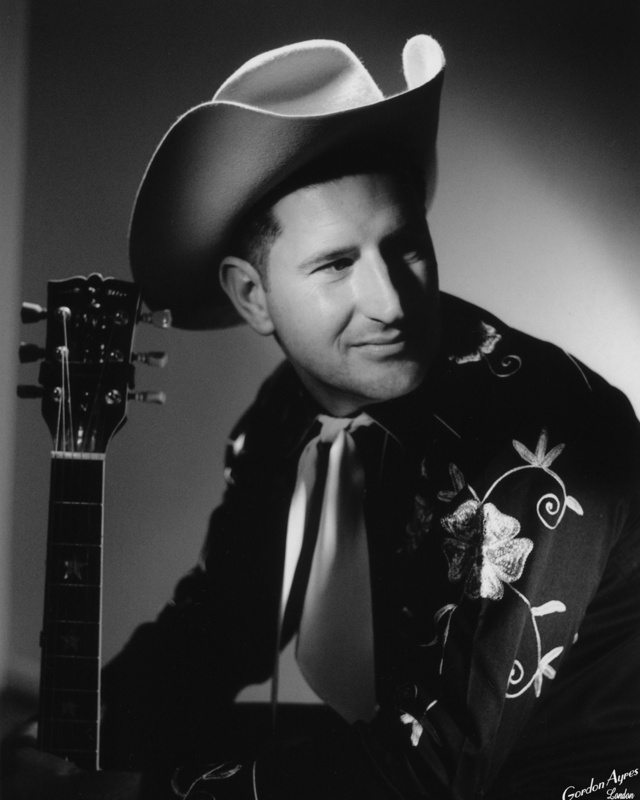 How do you feel about this current furore surrounding traditional country music? Is it right that The Ameripolitan Awards caters for a few other genres other than country? With duty calling, Charlie Thompson begins to make his apologies due to another shift at the fire station fast looming. However, before bidding farewell, FLW is left with a brief anecdote that suggests the present could have been a completely different lifestyle for this country artist, if he had taken up a potentially lucrative contract with a major record label after a successful audition for a talent contest. There's a lot of politics going on in America at the moment with the Nashville sound in the sense that it has gone." 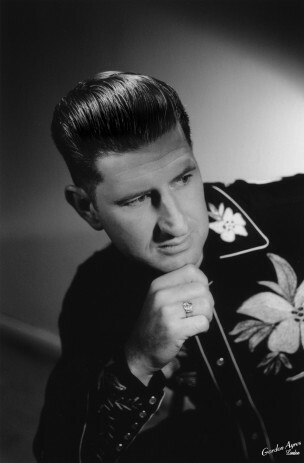 Before ‘The Foothill Sessions’ there was rockabilly and songs about fast cars. Charlie Thompson remembers one song in particular from his past that he shared with FLW.